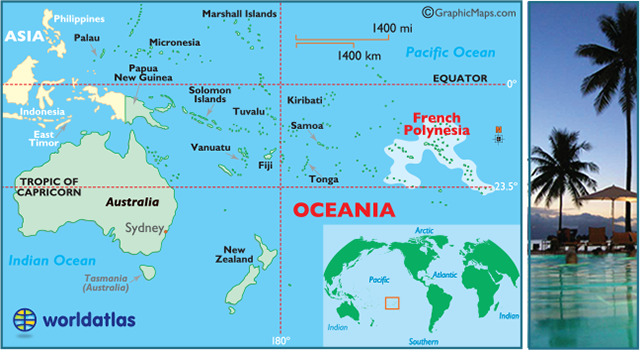 The map shows French Polynesia is located in the South Pacific Ocean. 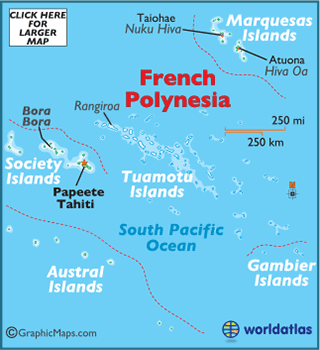 French Polynesia is not a single island but a collection of an archipelago comprising 100 islands. 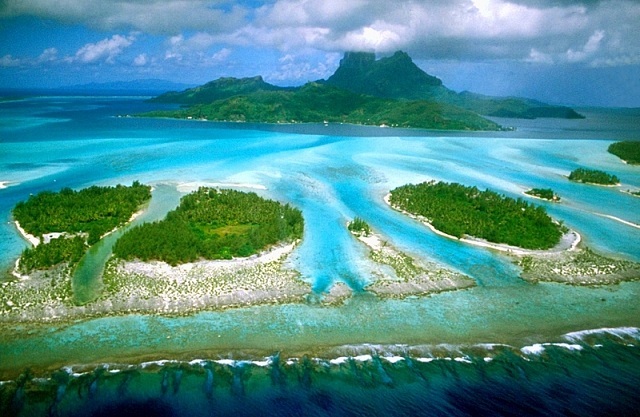 These 100 islands of French Polynesia are set apart so much so that they are spread over 2000 km! It is difficult to believe from the atlas where it occupies such a small place east of Australia-eh? Here is an image of the atlas that will show these 5 archipelagos. Of these 100 islands of French Polynesia, Bora Bora Island is the most visited island. Next is the Tahiti which has been inhabited since ages and the most populated island in French Polynesia. All these extremely beautiful islands are known to attract nature lovers with their white sand beaches (some of the beaches wear black sand too), mountains with cliff-side resorts offering a breathtaking view of the South Pacific Ocean, exotic flora and fauna and stunning waterfalls are hidden deep inside the jungles. 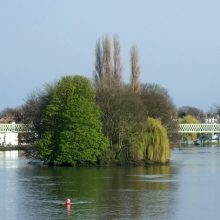 Only 67 islands and islets are inhabited. I read the uninhabited islands of Polynesia are more beautiful than the tourist-thronged ones. The uninhabited islands remain pure, untouched virgins with gorgeous beaches and thick, jungle infested hills. Island hopping in the South Pacific is the most thrilling and memorable traveling activity. Though it is highly impossible to visit all the inhabited islands in spite of the fact that you hardly require a few hours of your time in the majority of the islands, you can still skip the more popular islands to see a few less crowded and unspoilt islands and atolls. 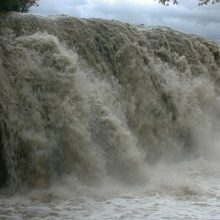 You might not have heard about water sports called “Va’a”. This unique canoeing is typically indulged in all of the French Polynesian islands. 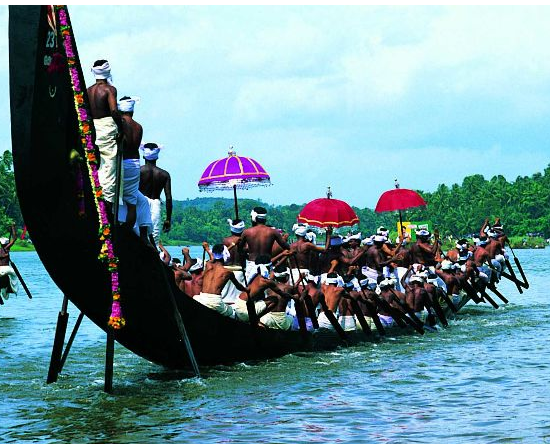 It is similar to the famous ‘snake boat’ race conducted in Kerala India. Now the first island you land in French Polynesia is Tahiti. 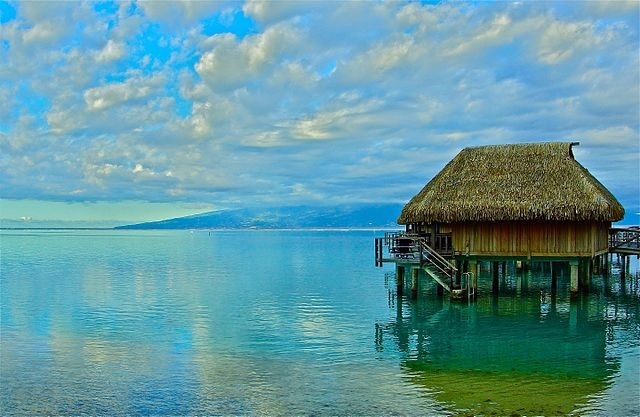 From wherever you depart for your French Polynesian islands traveling, you first head to Papeete, the capital of Tahiti that is located in the Society Islands archipelago. 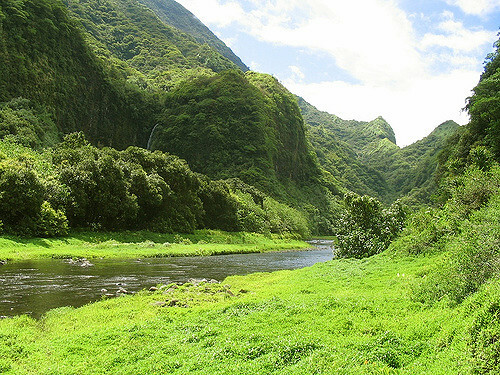 While you are in Tahiti, it is better to stay for a day to go to Fautaua valley and the Papenoo valley and enjoy a pleasing countryside of Tahiti Island. OMG! What a mixture of blue and green! It looks terrific and peaceful to me. Mo’orea is located in the Society Islands archipelago, where Tahiti is also located and it is where you would also be headquartering for a comfortable tour of French Polynesian Islands. Try to go on a boat from Tahiti. In about half an hour, you can reach Mo’orea Island. Mount Tohivea, a volcanic mountain reaching up to a height of 3900 feet. Even at a relaxed phase, you can complete your tour of Mo’orea Island in about 4 hours and return to Tahiti’s luxury beachfront resorts. 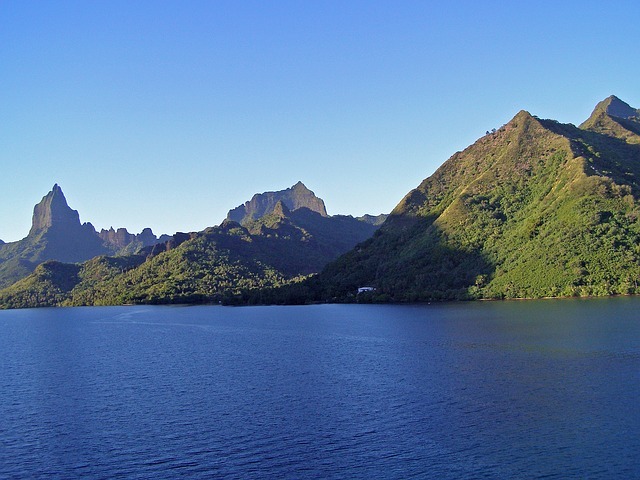 Another island in the Society Islands archipelago that makes it easy to hop from Tahiti. The beaches are near deserted so that you can have them all to your family. The native Polynesians in this island are very friendly and religiously cultural in the Polynesian way. There are flights from Tahiti to Huahine and the flying time is only 40 minutes. 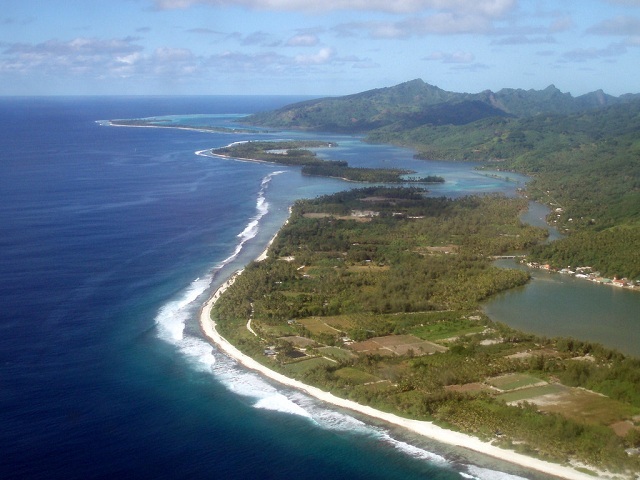 You can also hop on to a plane from Mo’orea Island and you will reach Huahine Island in less than 30 minutes. Huahine Island is said to be damn cheap. For example, can you imagine staying in a beachfront resort for less than $50 a night on any European or Asian island? 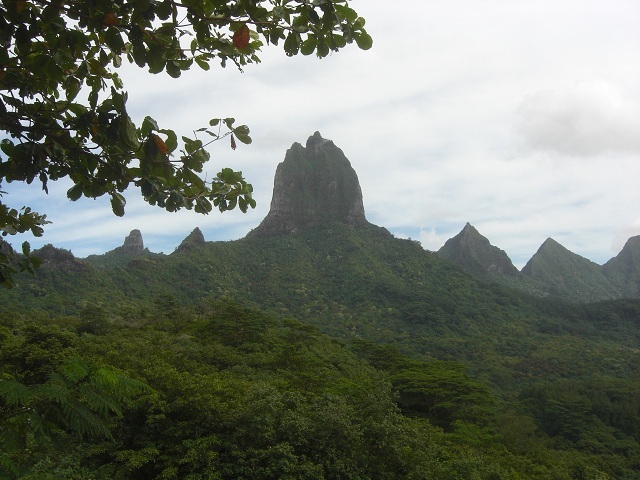 The best recommendation for staying is Pension Fare Ara and Camping Hiva Plage. The price which might vary slightly, depending on the season, includes breakfast. Both these lodging options are surrounded by several restaurants. In beauty, Bora Bora island is equal to the Palawan Island in the Philippines. Though it is a part of the Society Islands archipelago, Bora Bora island is located more than 200 km from Tahiti’s capital Papeete. If you happen to visit Bora Bora by ferry from Tahiti, you will be pointed out to the two dormant volcanic mountains namely Mount Pahia and Mount Otemanu. 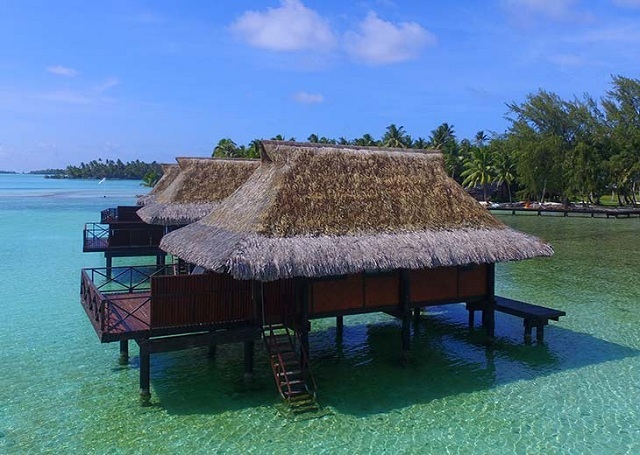 The overwater bungalows in Bora Bora are highly sought after by the tourists to French Polynesia. To reach Bora Bora from your hotel in Tahiti, you can catch one of the six flights. Being only a ferry journey and not a luxury yacht, it can be an uncomfortable voyage of 13 + hours. Being on the top tourist destination in French Polynesia, Bora Bora is an expensive place, especially the high-end, ultra-luxury resorts. 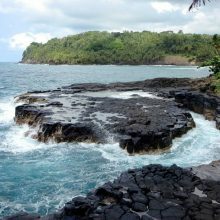 It is the second big island after Tahiti in the Society Islands group. The most important tourist landmarks in Ra’iatea Island are Mount Temahani and the marae complex at Taputapuatea. This island’s resorts are said to be extraordinary built son some of the adjoining islets that promise ultimate privacy. For example, the Vahine Island Private Island Resort has only 9 overwater bungalows and a few beach bungalows only. You can imagine the absolute privacy and an eerie silence of solitude. Tahaa produces a large quantity of vanilla and hence, it is also called the Vanilla Island. If you can afford, buy a box of high-quality pearls from Taha’a Island.